Win The Ultimate Adventure Holiday Giveaway - $4,995 In Prizes! This is the home of the ADV Pulse Ultimate Adventure Holiday Giveaway 2018! 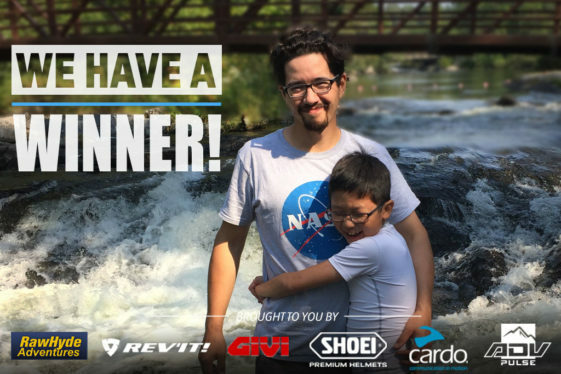 Congratulations to our lucky winner Zane Lavallee! Click here to find out more.